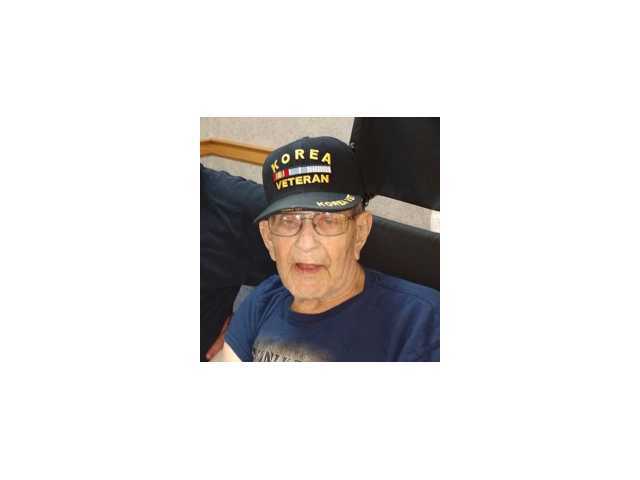 POSTED March 19, 2019 10:32 a.m.
Frederick G. Antisdel, 86, of Viroqua, formerly of Oak Creek, died on March 16, 2019, at Francis House in South Milwaukee. A Mass of Christian Burial will be held on Friday, March 22, at noon at St. Mary’s Catholic Church, 400 Congress Ave., in Viroqua. Father Kowalski will celebrate the Mass. Full military honors will follow the Mass at the church. Friends may call during a visitation at the church from 10:00 a.m.-noon. A luncheon will follow the Mass. A private burial will be held on Saturday. A complete copy of the obituary can be found in the March 21, 2018 issue of The Richland Observer.